Where do you start when creating a world for your sci-fi or fantasy novel? Worldbuilding is an essential component of speculative fiction, but it can seem daunting. Earlier this month, I attended YALLFest 2018 in Charleston, SC (read all about it). 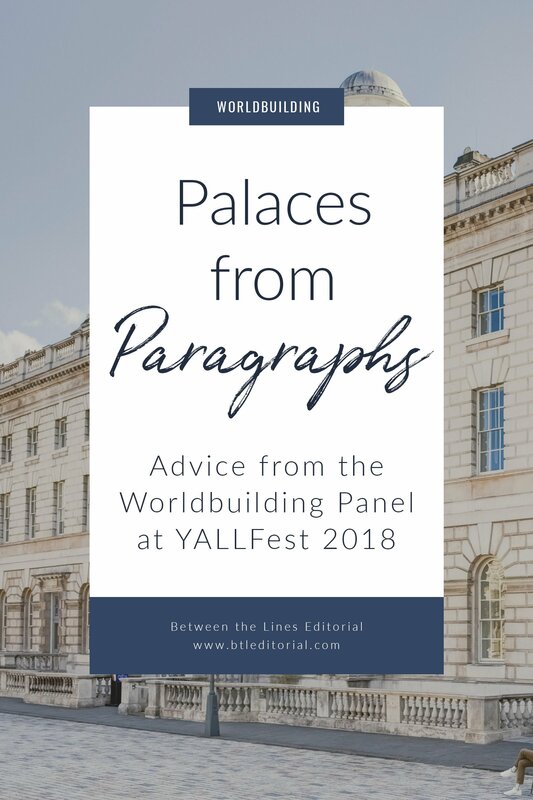 One of the panels, titled “Palaces from Paragraphs,” featured prominent YA authors discussing worldbuilding. 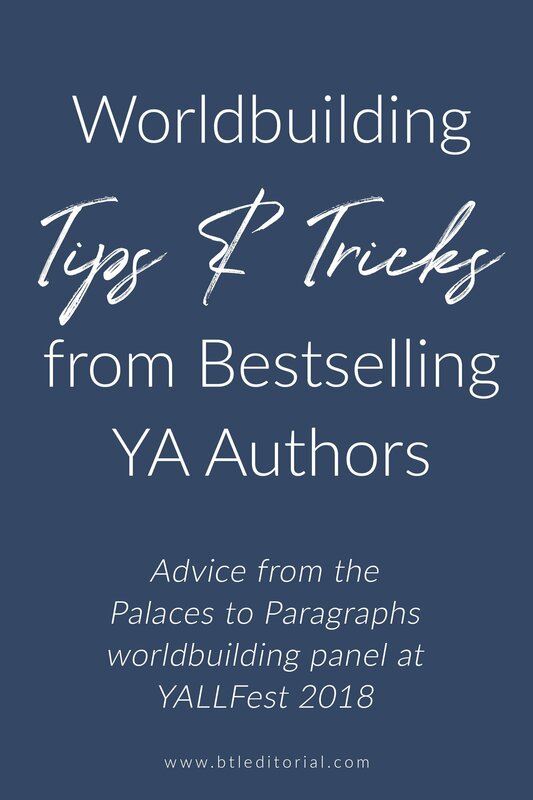 Each author had their own process for worldbuilding, and as you begin to design your world, it’s important to remember there’s no right or wrong way to do things. Sometimes it’s hard to figure out exactly where to start with your new world. Do you build the world first and then figure out the characters? 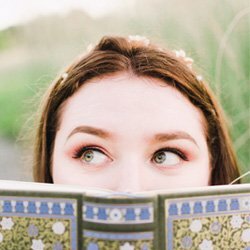 Do you dream up the characters and then figure out the world around them? It’s a classic “chicken or egg” conundrum. Your starting point may change between projects, and no matter which way you do it, it’s important to stay creative. Veronica Roth, author of The Divergent series, said she started with a character and played around with her world until it made sense. Dhonielle Clayton, author of The Belles series, actually started her series with a question: “what is there was a world with pet teacup elephants?” Her advice to authors was to look at the world around you and let your imagination go. Ultimately, start with whatever picture is in your head, whether it’s a character, a setting, or even an inciting incident. You never know where your idea will take you. I have a post about the basics of worldbuilding, but that’s more the technical side of things, the practical things a world needs. Before you get into the practical design of the world, like the government, the names, and the environment, it’s important to ask yourself a few central questions. What in the world does everyone want and what are they willing to do to get it? What is the culture’s highest priority? Who would you betray to become someone you’re supposed to be? How can stories or what we believe in be dangerous? While these questions may not be relevant to your story–not every story contains betrayal, for instance–they can help you when you’re feeling stuck or not sure how to proceed. If you understand the world’s motives and priorities, it will help not only inform the conflicts in your plot, but those practical things you need to develop. It’s all well and good to be creative, let your imagination be free, and create something unique. But your world also needs to feel real to readers, like a place they really could visit someday. So, how do you make a made-up world feel real? First, engage the senses. Sights, smells, and sounds that are familiar to readers will draw parallels to our world. Food is also a great way to engage the senses and add a touch of familiarity to your world. Another fun question to ask yourself is what the world does with old objects. What is the history? 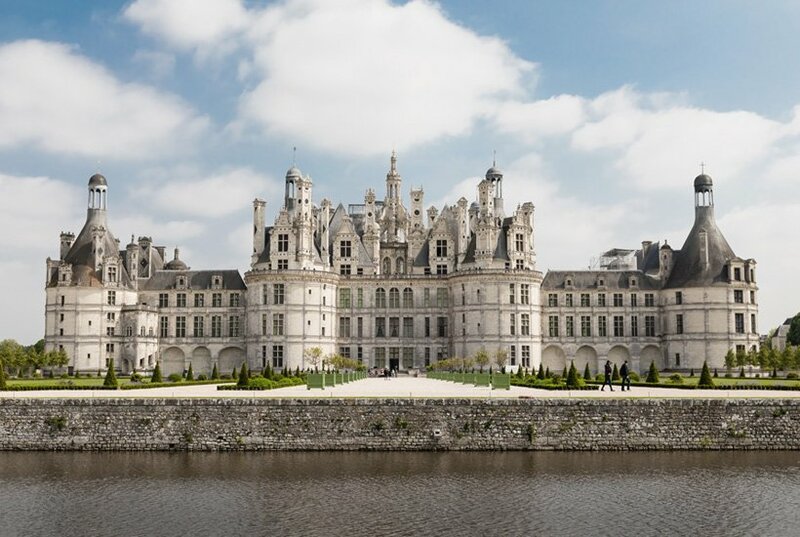 Maybe there are artifacts in museums like in our world, housed and protected for people to learn about history. Maybe people leave things where they find them, fearful of angering spirits. You can also explore how the world makes characters feel. If the hero lives in a big city, but it’s dirty and grimy and noisy, do they even like living there? Or maybe they live in a beautiful city, but it’s run by corrupt oligarchs. You can gain inspiration from our world, but be sure to add interesting twists and turns to make your world different. Finally, leave some room for your readers’ imagination. When you’re building a world, you don’t have to describe every single detail about every single thing. Not only will this bog the reader down in unnecessary detail, but it doesn’t give them any room to imagine the world on their own. As you begin your draft, don’t worry about getting worldbuilding right on the first try. 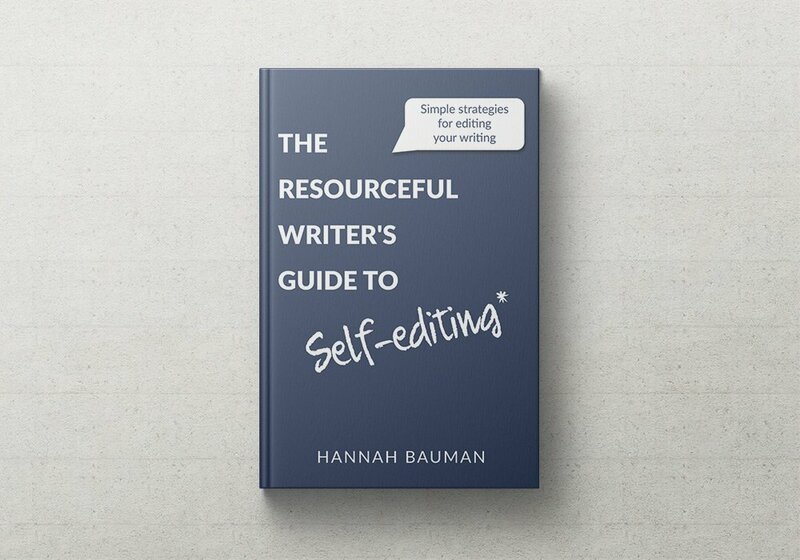 Like everything else in writing, you’ll need to revise and refine as you go. You might even need to add more to your worldbuilding as you work on your second and third drafts. And of course, don’t forget to have fun with the new world you create.